So, today just happens to be National Oatmeal Day, who knew? 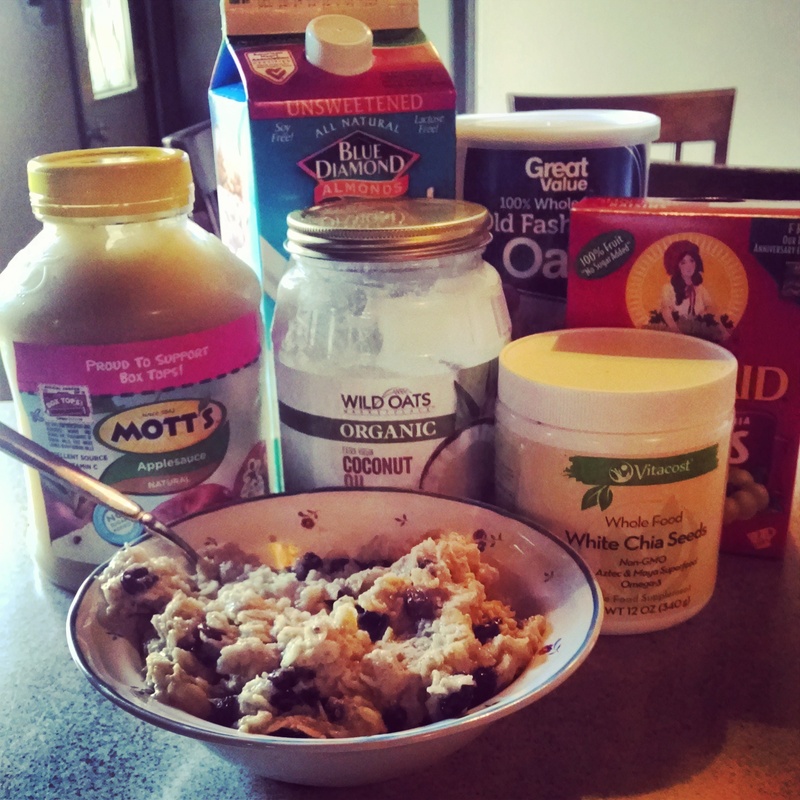 It also happens to be YOUR lucky day, because I have an incredibly easy and delicious oatmeal recipe to share! I mean, who doesn’t love oatmeal? And, how good does this look? ⚪In medium saucepan, bring milk to a boil. ⚪Stir in oats and chia seeds, reduce heat to medium. ⚪Stir in applesauce, coconut oil, and raisins. ⚪Continue cooking oatmeal over medium heat for about 5 minutes, or until desired consistency. ⚪Transfer to your favorite bowl and DIG IN! 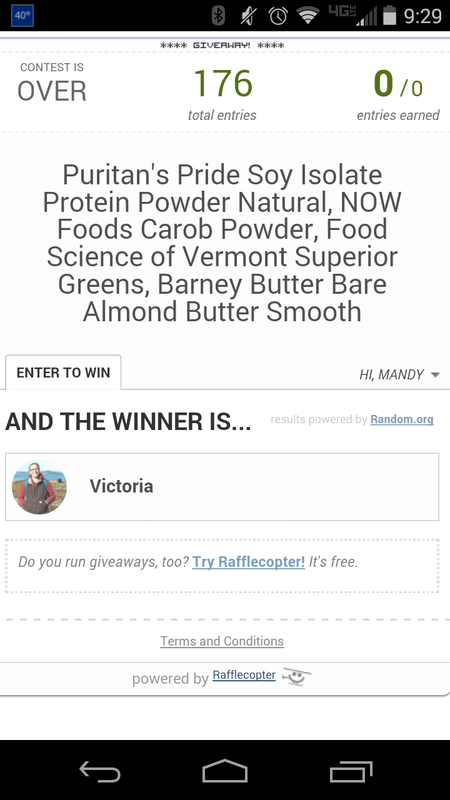 Stayed tuned for another awesome giveaway (and smoothie recipe!) in a few weeks! What’s your favorite way to make oatmeal? I had no idea it was National Oatmeal Day! Good thing I celebrated without even knowing by having oatmeal for breakfast.